The leather's animal instincts lie hidden beneath the surface. 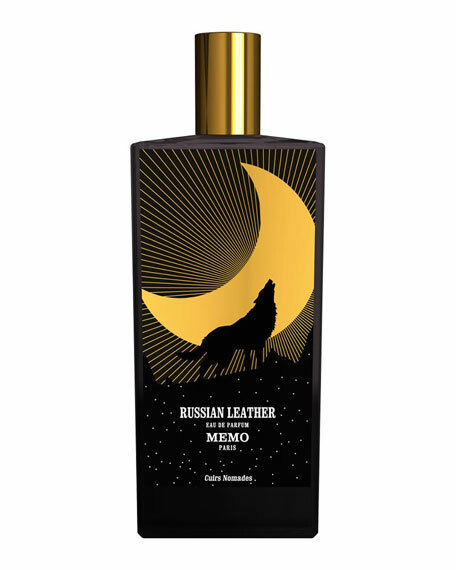 The wolf of Russia or Siberia, with its heightened sense of smellstronger and more powerful than that of man, guards this vast territory and Russian Leather's mesmerizing precious bottle. 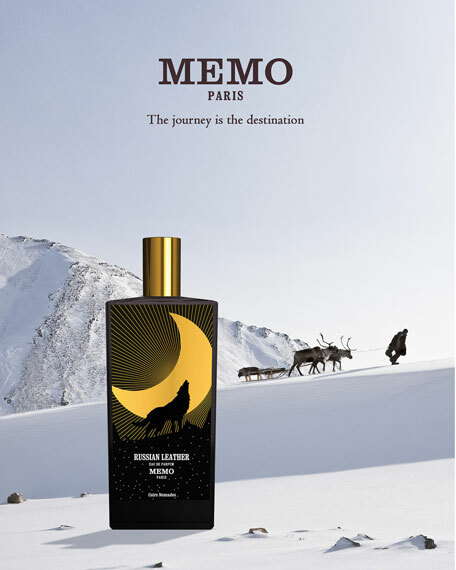 These wolves are the perfumer's accomplice, and along with reindeer, bear and muskox, are some of the only creatures capable of thriving in this kingdom of bleak steppes, endless forests and icy plains. They reign as secret masters over these unforgiving lands. How does one envisage Russian leather? Let your imagination run free with these majestic beasts. Strike a balance between force and finesse, and you will unleash a leather harmony imbued with a magical aura. 75 mL/ 2.6 fl. oz.